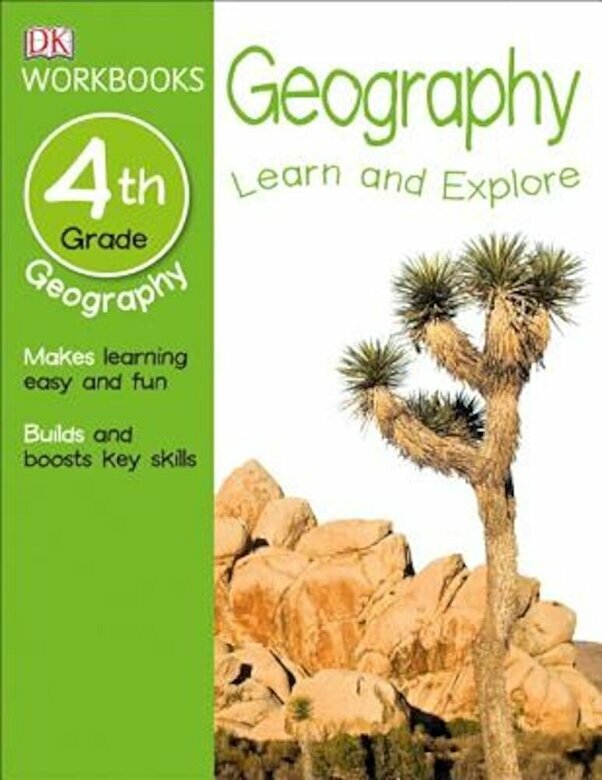 "DK Workbooks: Geography, Fourth Grade" is a great tool to supplement school curriculum help your fourth-grade student learn geography concepts. Created to help support kids ages 9 and 10, this workbook will features exercise from longitude and latitude to geographical features such as rivers, deserts, and forests that are taught in fourth grade classrooms. Level by level, these write-in "DK Workbooks: Geography" offer at-home practice that kids actually enjoy making them ideal supplements to schoolwork.